Whether you are in school or college, chances are you are spending a lot of time using Google Chrome browser. So, why not go one step ahead and use it effectively. And that’s where Chrome Extension comes in. These are light-weight addons that you can add to your browser to get most out of it. In this article, we take a look at some of the best Chrome extensions for students to get the maximum out of their time while browsing the internet, studying on the web or even sending assignments through mail. The internet is a great place for learning and more often than not, while reading an article, a post or even a comment, you come across a new word which you have no idea of what it means. While you can look it up on a dictionary or open a new tab and search for the word, Google provides a handle little extension using which you can get the meaning of any word just by double clicking it. Google Dictionary is exceptionally useful when you are trying to learn a new language and even if you aren’t, it’s a quick way to look up the meaning of words. Grammarly for Chrome is like your personal proof reader which is not only capable of detecting spelling mistakes but also correcting improper grammar. Grammarly works in real time showing all your errors as you write anything and gives suggestions to correct them. Like Google Dictionary, it also provides meanings of words by double clicking on them, although it works only on English. Grammarly is a godsend whether you are composing a mail to your professor or making your resume, as it corrects all those tiny blunders that might be missed by you and making you look a lot more professional. Quick Tip: Grammarly also comes with a mobile app and supports syncing and backing up of all your work, along with its proof reading. Next up on our list is Mercury Reader, an extension that will enhance your reading experience on the web. With just a click, Mercury Reader reformats the page, removing all the intrusive ads and providing you with a smooth reading experience without all the distractions. You also have the option of customising your reader with text size, fonts, themes and also assigning a shortcut for quicker access to Mercury reader. With Readability being discontinued, Mercury reader is a great alternative, if not better, for your clutter-free reading on the internet. Noisli is one of those tools which you had never imagined you needed, but after using it you cannot just go back. Noisli is an ambient sound producing tool which offers a dozen of background sounds like rain, leaves murmuring, thunder and white noise among a few, which you can use to boost your productivity or even relax. What’s even cooler is that, you can customize each filter according to your taste and once done, you can save it as your own preset to be used later. Noisli has been a great addition to my arsenal of Chrome extensions and I have never looked back. PushBullet is great way to introduce seamless connectivity between your computer and your smartphone. Once you have the app on your phone and the extension on your Chrome browser, you can exchange anything between the devices like links, pictures, files and the universal clipboard lets you copy something on your phone and paste it on your computer or vice versa. PushBullet comes in really handy if you are always juggling between your computer and your phone and increase your productivity by folds. Read: Pushbullet vs Join | What to Choose? Boomerang for Gmail is an awesome tool going you various controls like scheduling your mails, snoozing certain mails, automating follow-up replies and a lot more, making it a perfect addition to your Gmail suite. Whether its completing an assignment at 3 am and scheduling it for 8 am, or boomeranging(snoozing) a certain mail to be reminded later, Boomerang has you covered. It also supports read receipts so you know when someone has actually opened or read your mail. FireShot is a screen capturing utility like no other available on your machine. It is capable of taking screenshots of webpages on your browser; but, how is it different from your system’s screenshot taking tool? Well, for starters, FireShot captures only the webpage omitting your menu bar and opened tabs, providing a cleaner and more professional looking screenshot. The feature I like the most about FireShot is it can also take an extended screenshot of the webpage, by automatically scrolling till it reaches the end. And not to mention the whole host of options available to which you can convert your screenshot directly or share them directly. I use this app whenever I am taking a screenshot on Chrome and cannot recommend it more. We all have been there when we are researching for a project or studying for a particular topic, and the whole browser gets overwhelmed by all the tabs that are opened and if we want to work on it next day, we have to either open them from history or bookmark them; overall, it’s a hassle. 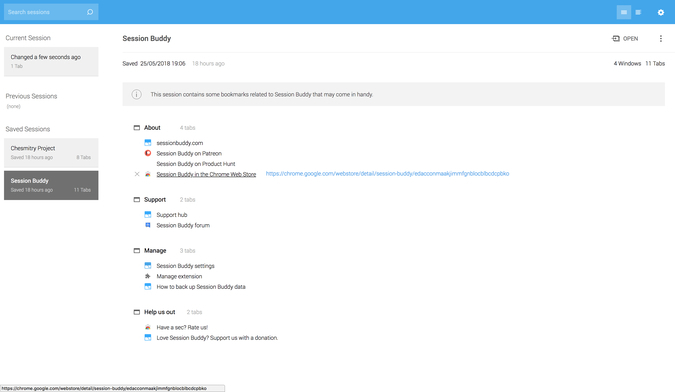 Session Buddy is a simple session manager using which you can save a “session” of your browser, i.e. all the tabs that were open and later open them just by a single click. This extension has saved me time and inconvenience on multiple occasions and is a must have for any student. Pocket is an easy way to store and organise various articles, pictures, videos and webpages from anywhere on the internet. Once you have the extension installed on your Google Chrome browser, and click on the extension to save the whole web page or right-click on images and videos and Save them to Pocket. You also get the option of adding tags and thus keeping your saved items more organised. There are also smartphone apps which sync all your data, so that you can access them from anywhere. 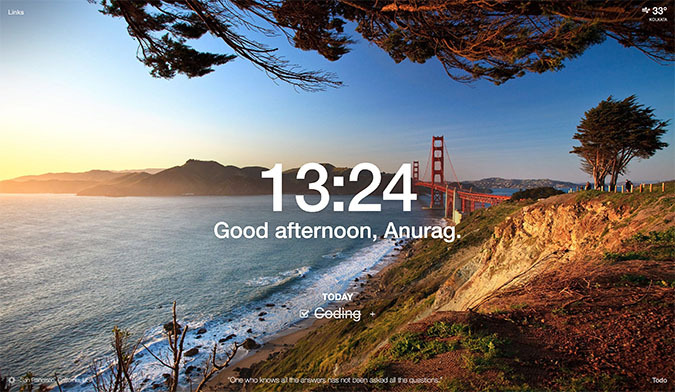 Momentum for Chrome is another must have extension to enhance your Chrome experience and get the more out of it. 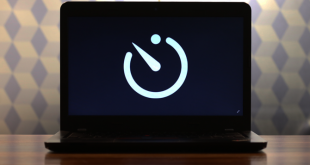 Momentum is a replacement for the new tab page in Chrome and does so much more. First off, it displays a new beautiful picture everyday along with an inspirational quote, to-do lists, reminders, weather report in a customisable dashboard. And the best part is that you do not lose any functionality of the new tab page, as you can also keep your bookmarks and other links in Momentum. While there is a plus version which offers deeper to-do list integration and greater customisation, we felt the basic version should be perfect for most students. This extension is for all the social media active students out there. 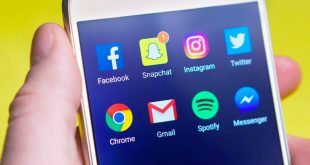 Buffer in its core is very simple; it allows you to schedule all your posts much ahead of time on all your favourite social media platforms such as Facebook, Instagram and Twitter. The extension allows you to share or schedule anything including webpages, images and videos directly to your social media handles. Buffer also provides you with analytics of all your posts and how well they are doing. 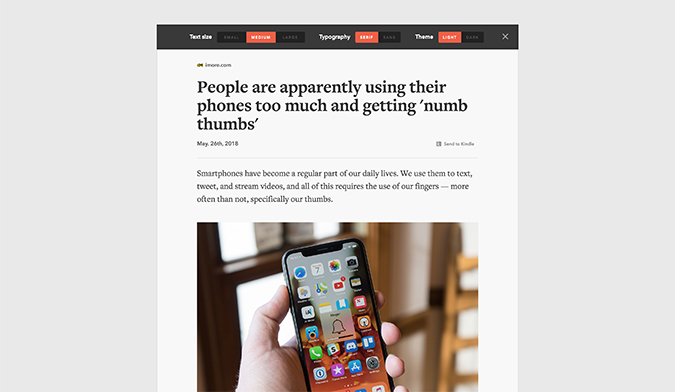 Spreed is an extension that helps you speed read through any article or website or even text that you have copied and pasted into the Spreed reader. The reader also allows a bunch of configuration options such as setting the word speed, font size and text colour. If you have not ever tried speed reading, I’d highly recommend you to at least give it a try and see how much you like it. It will increase your efficiency to process information at a greater speed and is a great fundamental skill to have. Quick Tip: If you are just starting out, decrease the speed to the one you feel comfortable at and then gradually work your way up. Another extension you might find useful is a password manager and LastPass tops our recommendation list. It is a robust password manager that lets you securely store passwords, credit card info and syncs through all your devices. 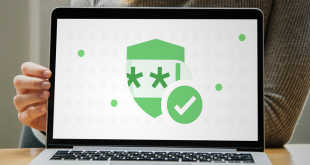 It also helps improve online security by automatically generating strong and secure passwords that you do not have to remember them as LastPass does the job for you. Of course, you can see and access all your stored passwords through a “master password” which is the only password you will have to remember. Imagus is another one of those simple tools you never thought you needed, but after using it you cannot go back. Being a Mac user, I was always baffled by the fact that Google Chrome didn’t have Safari’s force touch to preview a image, video or link. Well with Imagus you can view or preview image or video links just by hovering your cursor over the link. This comes in really really handy and you do not anymore have to open another tab just to view a single image. 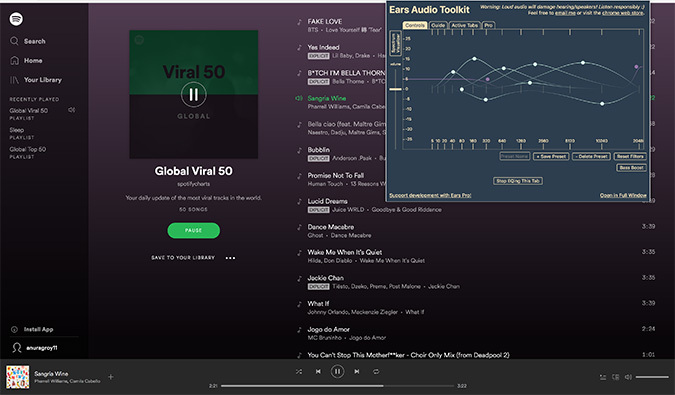 If you are an audiophile or just listen to a lot of music, this next extension might fancy you. Ears is a volume booster and equaliser with ample frequency adjusters to customise the audio coming out of Chrome. The interface is graphical and very easy to use and you can save all your presets to use them later. You can even customise each tab with a different preset or different configuration, which is pretty cool. So this was our list of the best Chrome extensions for students. How many of these do you use daily and did we miss Amy of your favourites? Let us know in the comments below.